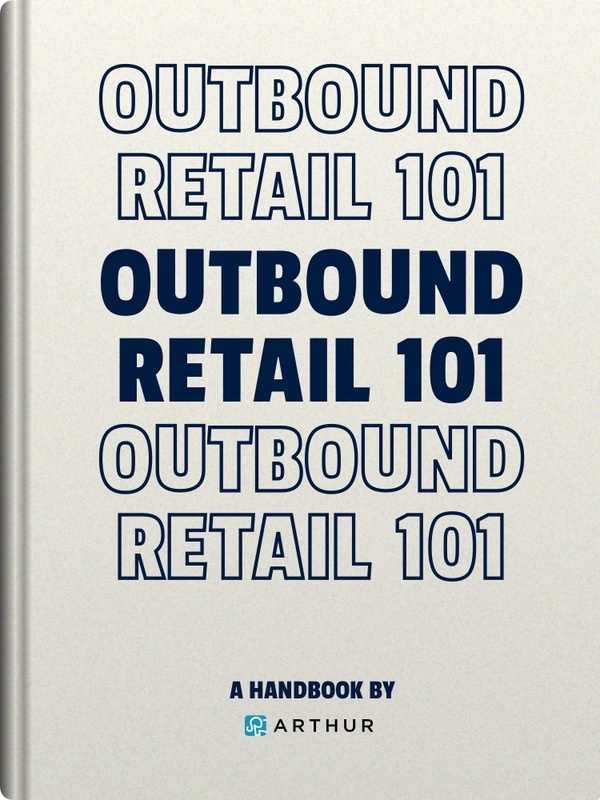 This e-book offers how, why, and when store associates can use outbound retail to create amazing long-term customer relationships. It's all you need to begin making your store a relationship–driving machine. Don't let conversations end when shoppers leave the store. With an Outbound Retail system, you can engage customers like friends with texts, emails, and personal messages. In short, outbound retail makes every shopper feel like a VIP. Our free e-book walks you through its impact step by step. Thank you! Your E-Book should be emailed to your shortly!